Neptune's Harvest Seaweed Plant Food is made from Ascophyllum Nodosum that grows along the cold North Atlantic Ocean Floor. 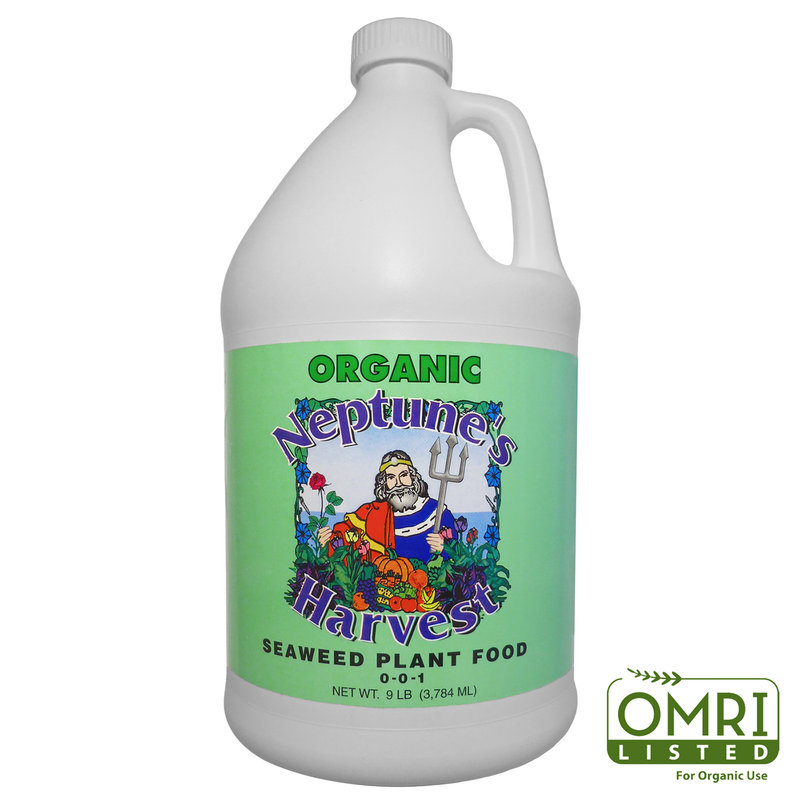 We recommend use as an addition to a regular program of Neptune's Harvest Fish Fertilizer. Use Neptune's Harvest Liquid Seaweed Plant Food on all your plants in alternate feedings. OMRI listed.